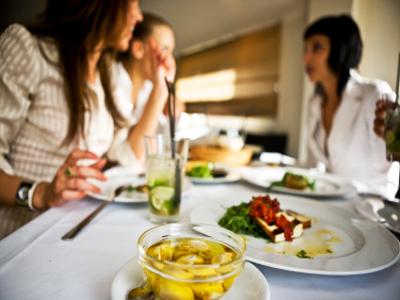 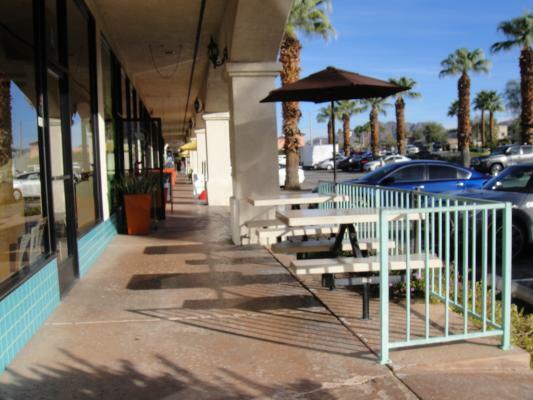 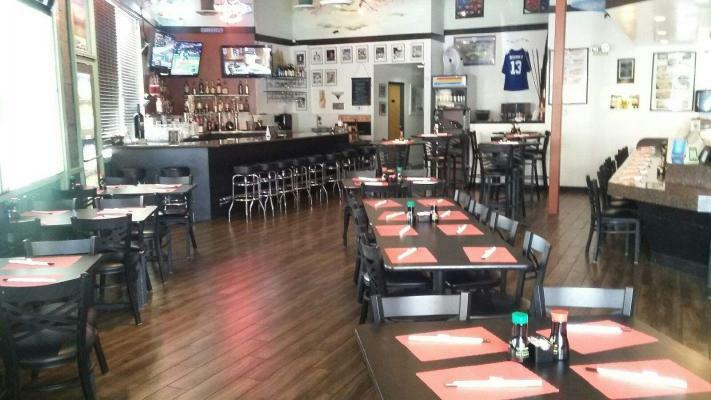 Beaumont, Riverside County, Teriyaki And Hamburger Restaurant For Sale On BizBen. 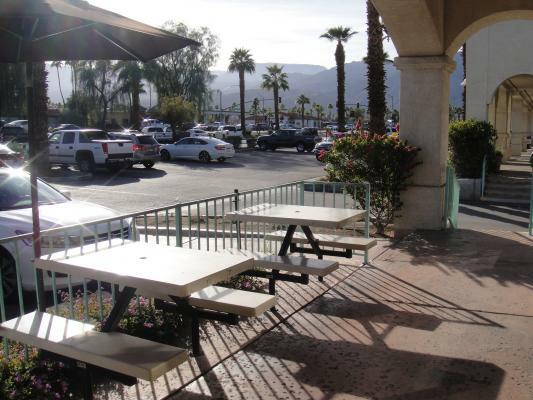 The listing # 249528 Teriyaki And Hamburger Restaurant - Beaumont, Riverside County below is currently OFF THE MARKET due to that it is either in escrow at this time or has recently been sold. 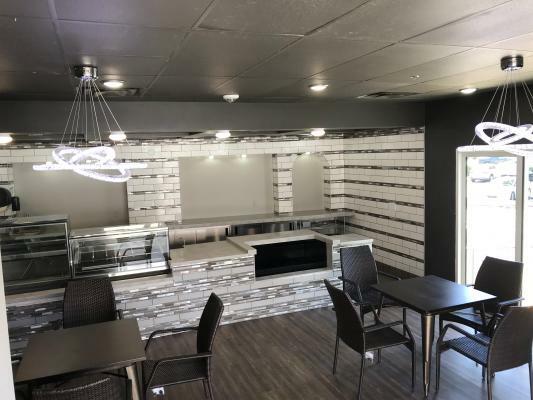 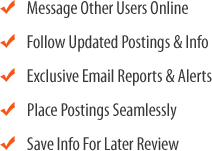 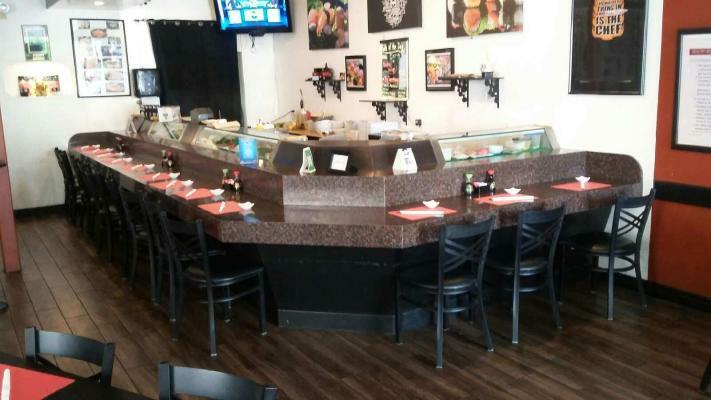 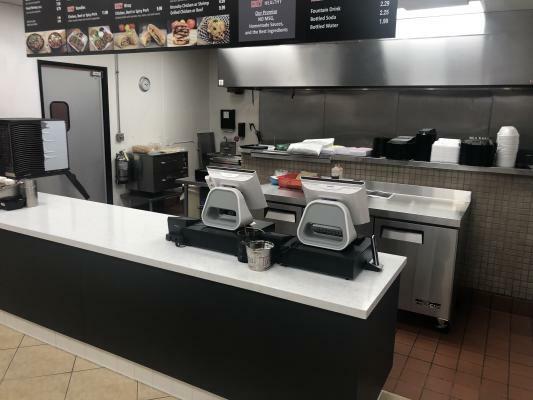 For more businesses for sale that are like this Teriyaki And Hamburger Restaurant in Beaumont, Riverside County please see a sample of BizBen active listings below and links to all similar listings on BizBen.com.